Say hello to flawless New packaging! 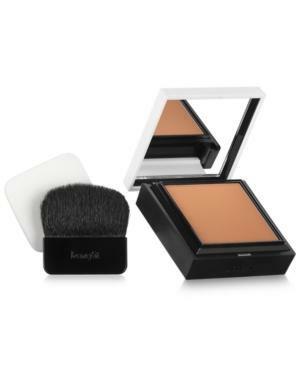 Now in an improved magnetic-close compact, this famous powder cover-up glides on naturally sheer and layers beautifully for customized coverage. Perfect for any skin type, the silky formula comes with a newly designed brush And a sponge for any degree of coverage you desire.